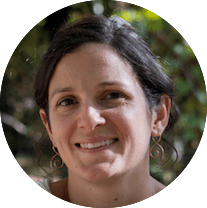 Have you been looking for bariatric snack ideas that go beyond string cheese or hard-boiled egg? Well look no further. 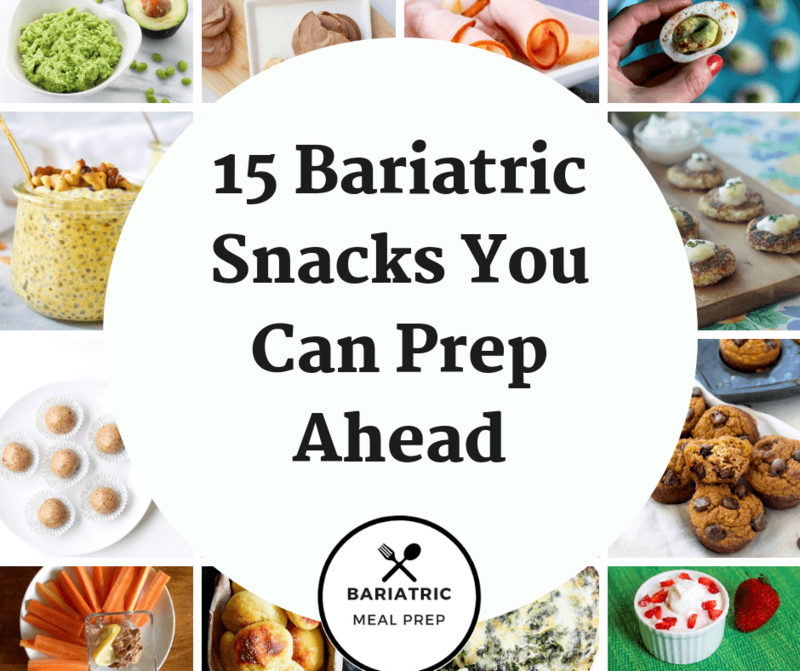 All of these bariatric snacks can be prepped ahead of time, so you can grab them when hunger strikes during the week. Easy enough, right? Medical Disclaimer: This information is intended to be for educational purposes only and not as medical advice. Each surgery center has different guidelines and it is your responsibility to follow and understand their protocol. I am a huge fan of chia seeds after bariatric surgery to help keep things moving. Chia seeds have both soluble and insoluble fiber which is important for good digestion. It's important to make sure they soak overnight so they do not expand in your stomach after bariatric surgery. 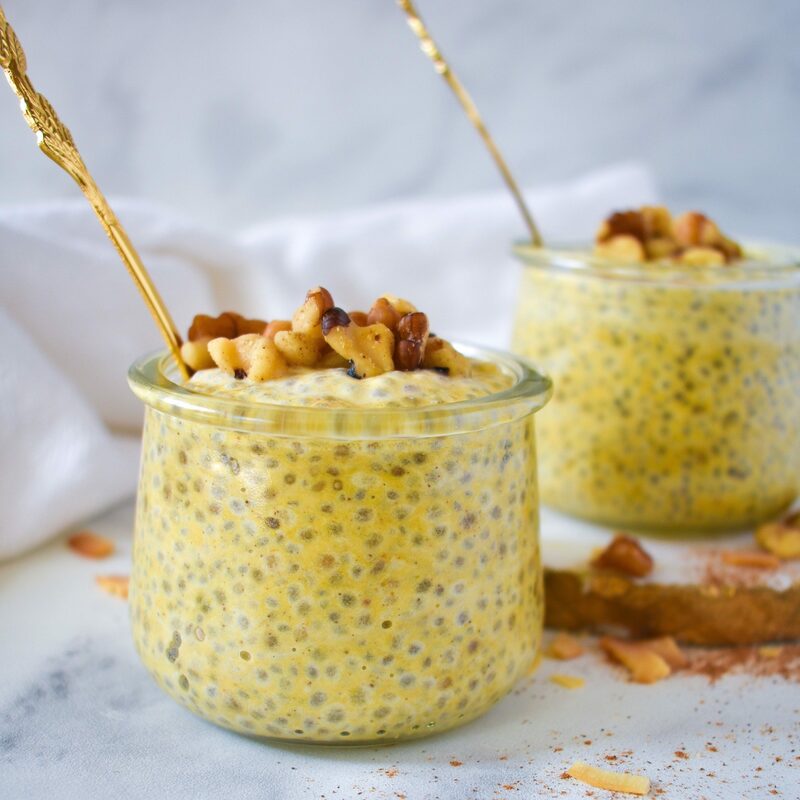 This Pumpkin Spice Chia Seed Pudding from Stephanie Lee Nutrition tastes good and will help keep things regular. Plus you can prep it ahead of time on the weekend. You can either dish it out into small mason jars as a "grab and go" snack or store it in a large container. This recipe calls for both coconut milk and canned full fat coconut milk. I suggest if you are having issues with fat after surgery or want to lower the calories then only use the coconut milk and double the amount. 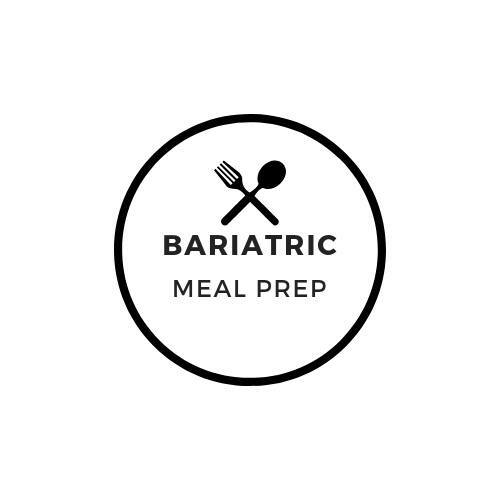 I know a lot of bariatric post-ops miss muffins because they can no longer tolerate bread products or they are trying to avoid high carbohydrate foods. 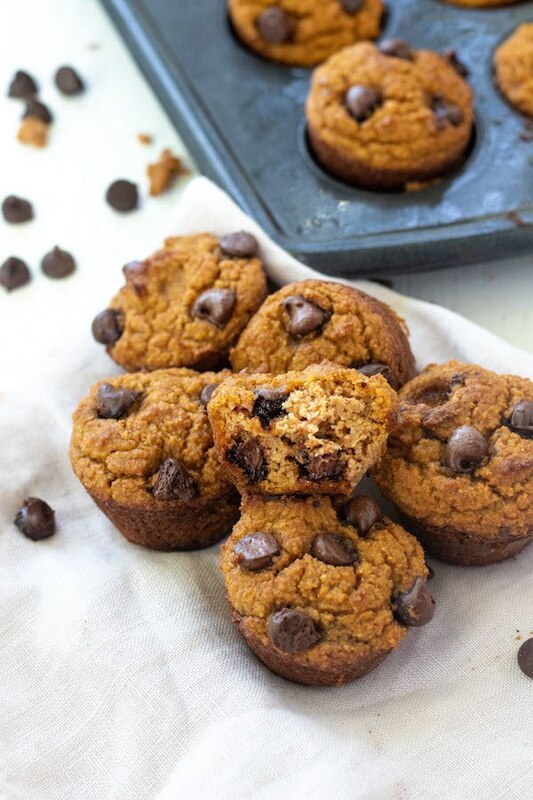 If so, then try these Healthy Grain-Free Pumpkin Muffins from Meals with Maggie. These are super yummy and intended to be “mini” muffins to help you with portion control. If you are concerned about too many carbs in the chocolate chips, then consider reducing the amount or use sugar-free chocolate chips instead. Enjoy! Oh my gosh! Don't these look dreamy? 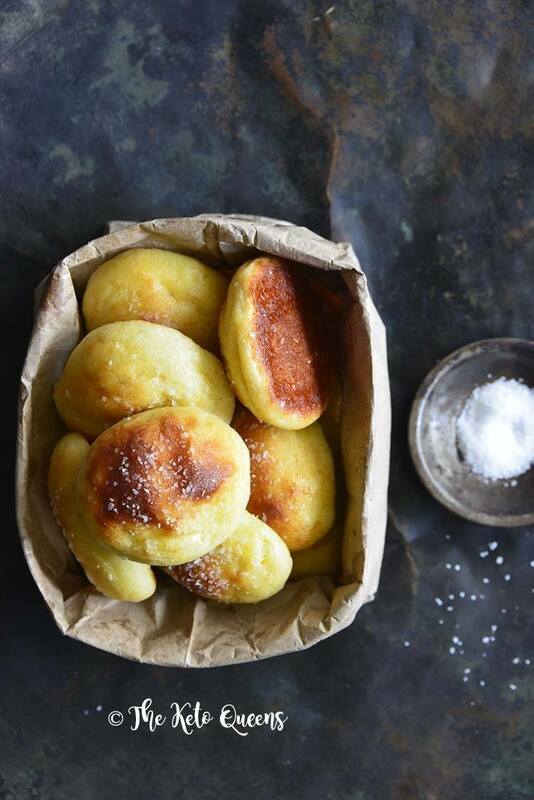 These amazing Keto Pretzel Bites from The Keto Queens uses fathead dough to satisfy all your savory cravings. Fathead dough is a gluten-free dough that uses mozzarella, egg, cream cheese and a low-carb flour like almond flour. So for those of you that have issues with bread products, this can easily become one of your favorite new snacks. They even pack 9 g of protein for two pretzel bites. Pretty cool, right? I don't think there's any better combination than chocolate and peanut butter. Am I right? If you agree then you are going to love this snack. 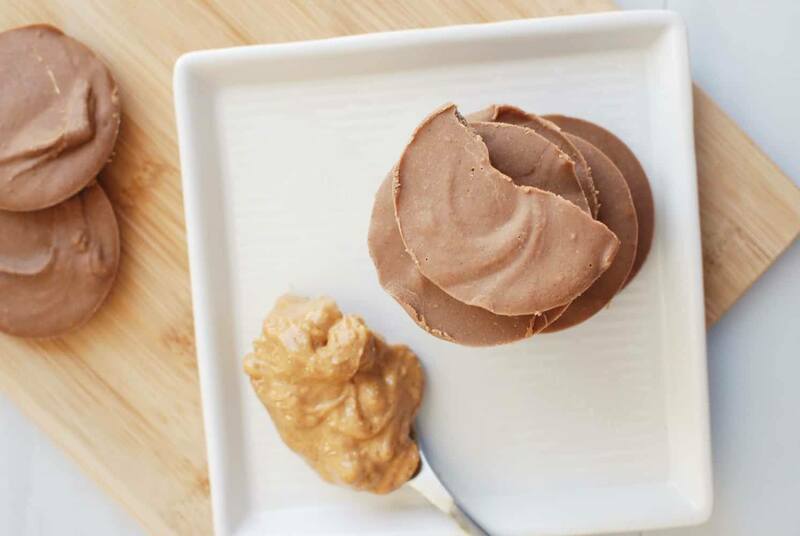 This Peanut Butter Protein Fudge from Snacking Sneakers uses vanilla protein powder to boost the protein content. It also uses real maple syrup to give it a touch of sweetness. If your body is sensitive with any kind of sugar then consider using stevia drops instead. Whether you want something salty or sweet, you can always find what you are looking for with roasted chickpeas. 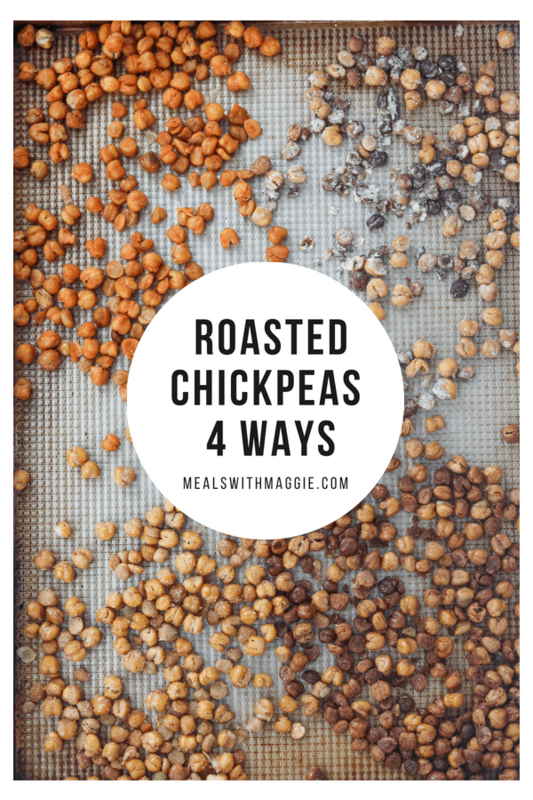 Meals with Maggie delivers you Roasted Chickpeas 4 Ways so you can cater to your personal preferences. Chickpeas are high in fiber, protein, iron and B vitamins. All of these nutrients are important to bariatric post-op patients. I suggest preparing a batch of these and then portion them out into individual zip-lock bags so you have a "grab and go" snack. 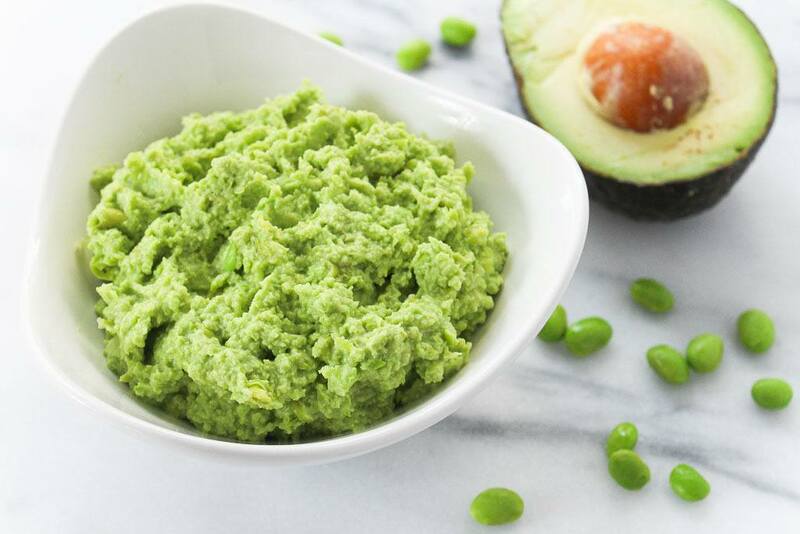 If you are looking for a change from the traditional hummus than you will love this Edamame Avocado Hummus created by Chef Julie Harrington, RD, Culinary Nutrition Consultant from julieharringtonrd.com. Edamame is typically found in the frozen food section of your grocery store. It's a young soybean that's high in protein which is important after bariatric surgery. Adding avocado gives a creamy texture, healthy fat and extra fiber. This is the perfect dip to use for your veggies. So these might be my favorite snack right now. 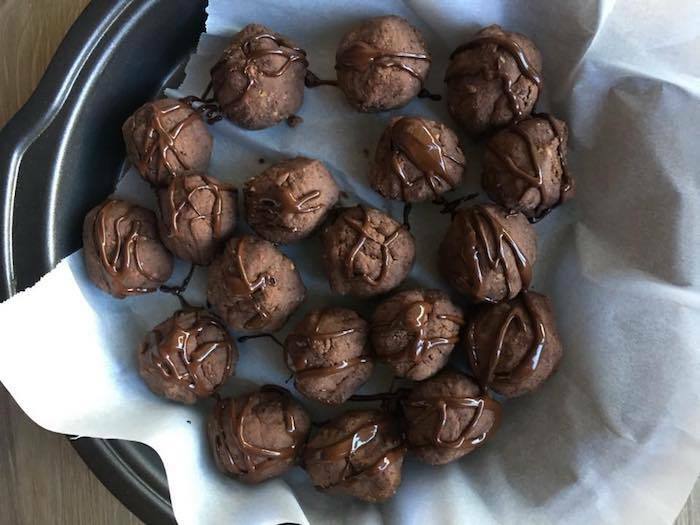 These Dark Chocolate Peanut Butter Protein Bites from yours truly at Bariatric Meal Prep are SO easy to make and I pop one in my mouth when I feel a little hunger twinge but don't want a full meal. You can prepare these snacks in less than 10 minutes and you will have about 20 protein bites afterwards. Each protein bite has almost 5 g protein and about 6 g carbs. You can store these in your lunch bag at work and eat them for a small snack. Yum! Do you ever crave a warm, creamy snack? Then this Healthy Artichoke Spinach Dip from Hungry Hobby will fit the bill. It's perfect to prepare ahead of time and store in the fridge to take out when you need to re-fuel. 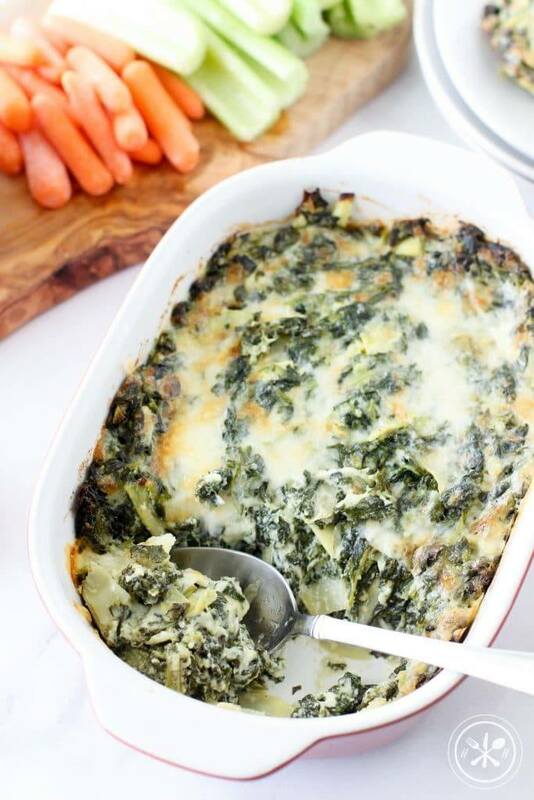 This dip contains a lot more spinach than your "store-bought" variety. This extra boost of spinach will increase your iron intake, which is a key nutrient after weight loss surgery. You can eat it with chopped veggies or a whole grain cracker. 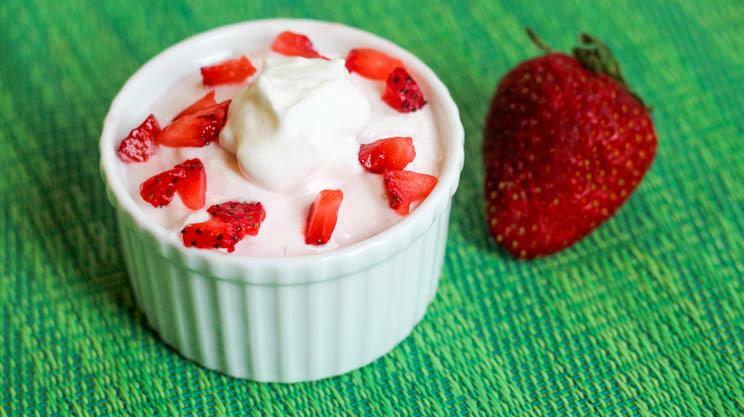 If you are in the mood for something sweet yet high in protein then try this Strawberry Greek Yogurt Whip from Food Coach Me. You can prepare this recipe in 5 minutes and store it in the fridge to eat for later. It would taste yummy topped with fruit or dried coconut. This snack may also be used in the soft diet phase if your guidelines allow blended fruit in small quantities. We all love simple, right? And nothing is more simple than a 3 ingredient recipe. 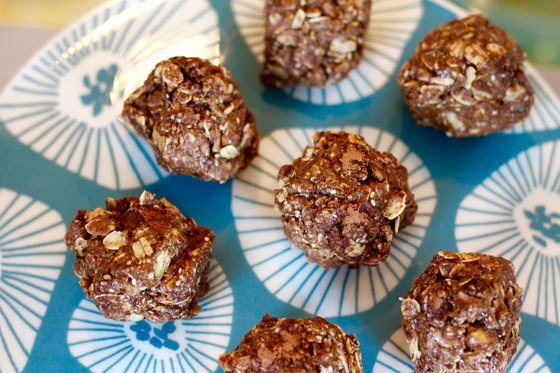 If you agree then check out these 3-Ingredient Protein Bites from Food Pleasure & Health. This recipe calls for peanut butter which is full of good for you fats and protein powder to help boost the protein content. Can you guess the third ingredient? Click on the recipe to find out! 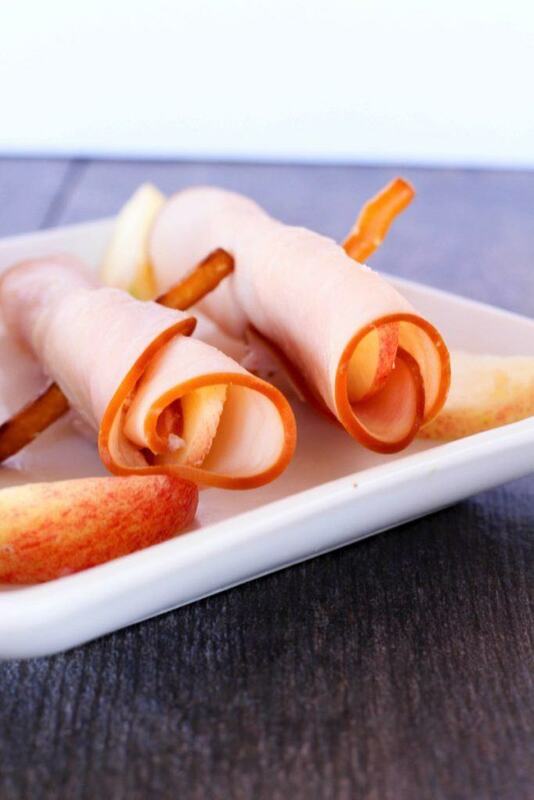 Deli meat roll-ups are a popular snack in the WLS community and for good reason. They are fast, easy and portable. The Hungry Hobby put her on twist on these Turkey Roll Ups w/ Smokey Honey Mustard Dipping Sauce. First of all, she uses a goat cheese which is a personal favorite of mine. She also combines sweet and salty components to make this a delicious and portable snack. I don't think cauliflower recipes get old after weight loss surgery. Cauliflower is full of nutrients, and has a mild flavor so it can be an excellent substitute for more starchy foods. 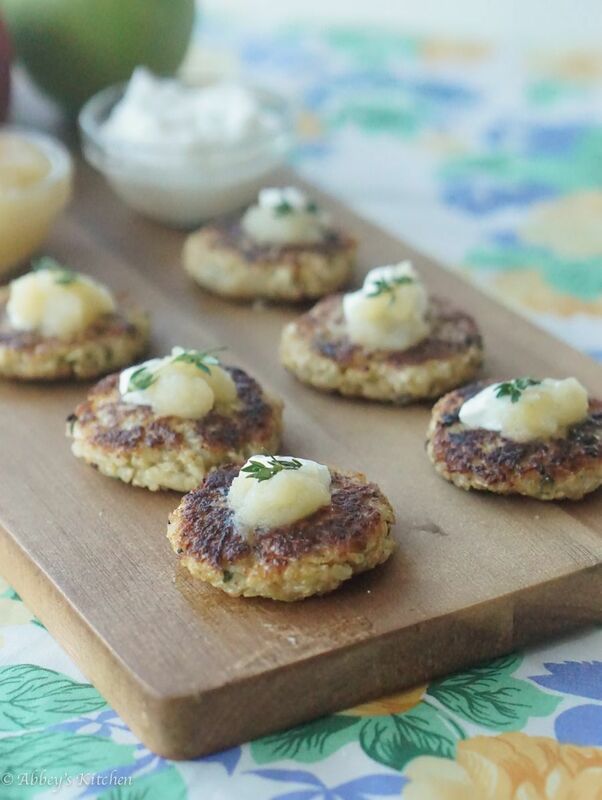 These Healthy Cauliflower Latkes from Abbey's Kitchen are no exception. You can prepare these ahead of time and place in your toaster oven to heat up during the week. The author uses Greek Yogurt as a dipping sauce which will also boost the protein. You didn't think we would get through the list without a deviled egg, did you? 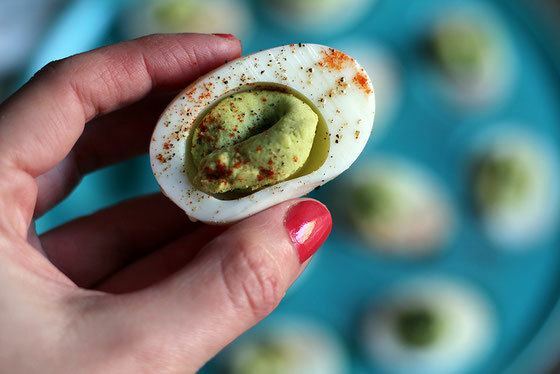 I love this Avocado Deviled Egg from Amy Gorin Nutrition. She uses avocado instead of mayo to increase the healthy fats and adds a touch of spice for extra flavor. Eggs are one of my favorite portable snacks because they keep well and are full of "good for you" nutrition like Vitamin E, choline, Vitamin D and of course protein. 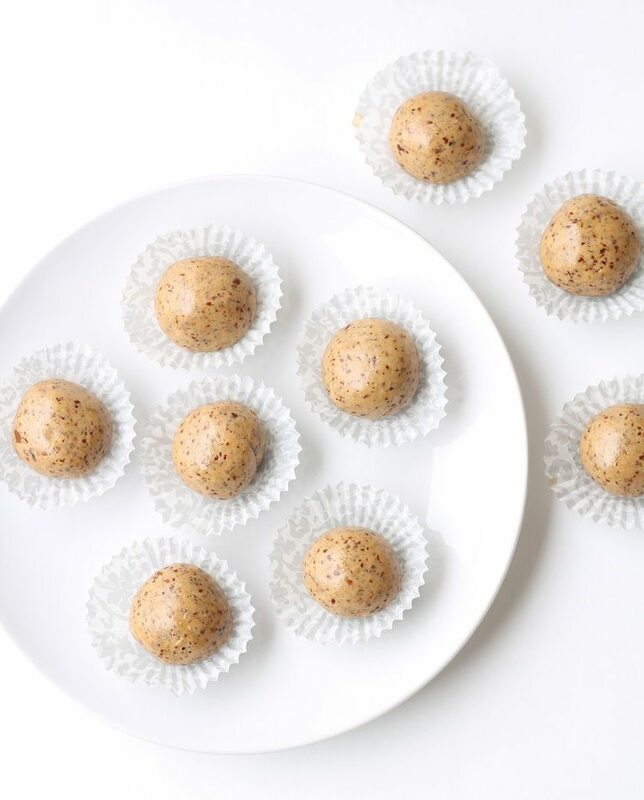 If you are looking for a quick snack after a workout then check out these Almond Pistachio Almond Bites from Amy Gorin Nutrition. These bites include some of my favorite ingredients such as chia seeds, pistachios and almond butter. It's no wonder that each bite packs 5 g of fiber with all of these yummy plant based ingredients. I know you may be thinking, liver..what? But hear me out. Liver can taste good if prepared right and it has SO many good nutrients for you after bariatric surgery. It's high in iron, folate, vitamin B12, protein and other b vitamins. Plus, these nutrients are easier to absorb from animal sources like liver. It can pair well with carrots or whole grain crackers. 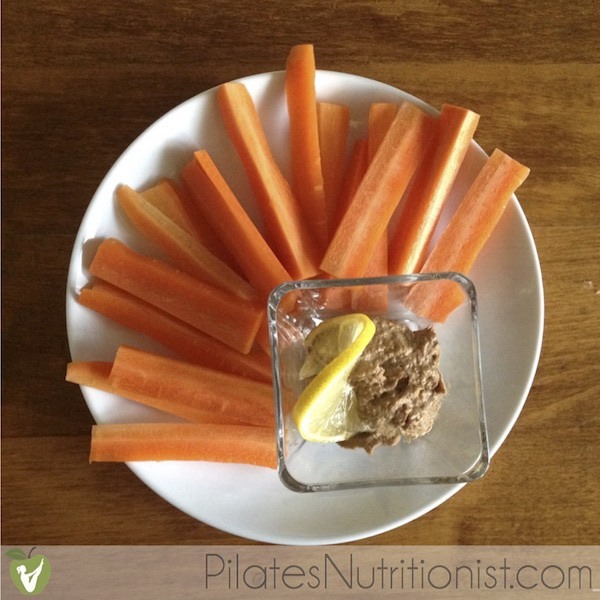 This Grass Fed Liver Pate from Lily Nichols, RDN is the perfect snack to introduce into your routine.